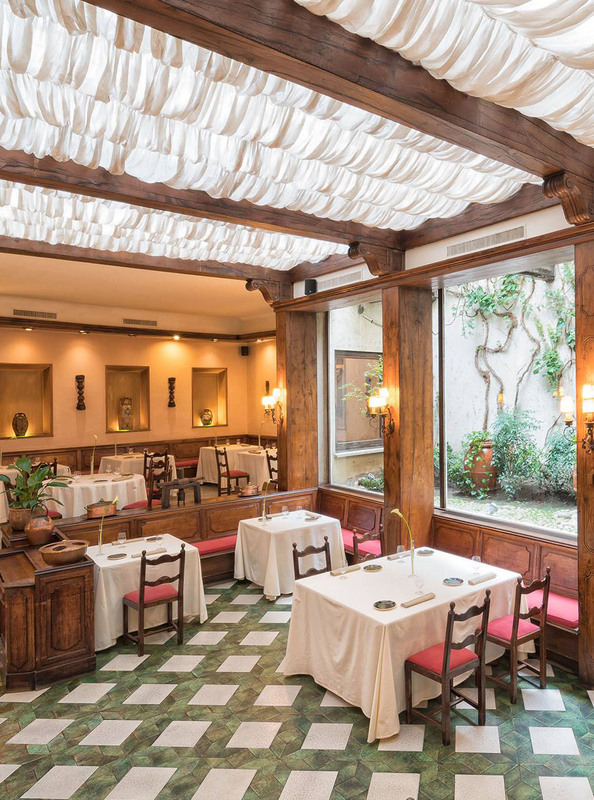 Our spacious dining rooms with their romantic and charming atmosphere, give a real sense of the history of our magnificent city. Sabatini offers classic yet relaxed elegance. Here, hospitality and culinary rituals hold the same importance as your taste experience. Here you are a dear guest to welcome and accompany on a journey that goes beyond mere dining. 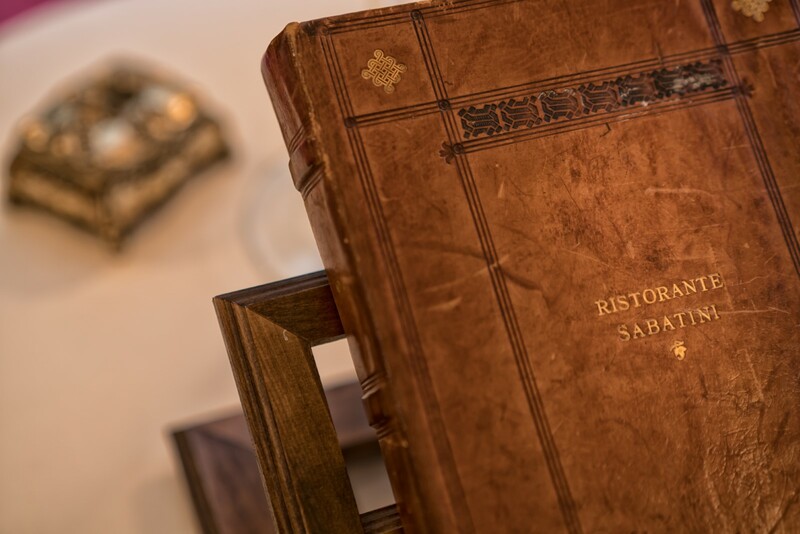 At Sabatini, nothing is left to chance. We orchestrate every single detail to leave you with a sense of wonder, and nothing is done just for the sake of making an impact.